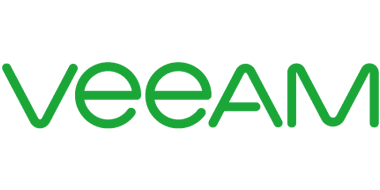 Veeam Software products specialize in backup, disaster recovery, and virtualization management software for leading virtual environments. Their products aim to reduce downtime and ensure systems availability. By leveraging virtualization, storage, and cloud technologies, they seek to save organizations time, mitigate risks, and reduce overall costs of operations by supporting business goals. Veeam’s pioneering Always-On Enterprise™ lets organizations maintain operations 24 hours a day, 7 days a week, 365 days a year. Their Availability Suite and Backup and Replication products allow organizations to maintain recovery times below the 15-minute mark, ensuring maximum uptime and operation. Veeam products allow effective management for VMware and Hyper-V virtual environments, providing incremental backups and close control over disaster recovery operations.